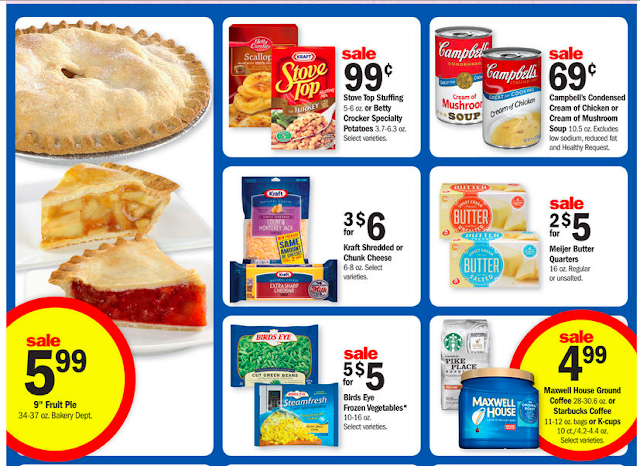 Meijer: Ad Preview Starting Sunday 3/20! Here are some of the deal's I have found starting Sunday 3/20-3/26 for the Sunday market and 24th-30th for the Thursday market! I am still working on the hot deal's so keep checking back! Meijer: Water Deals this week and next week!